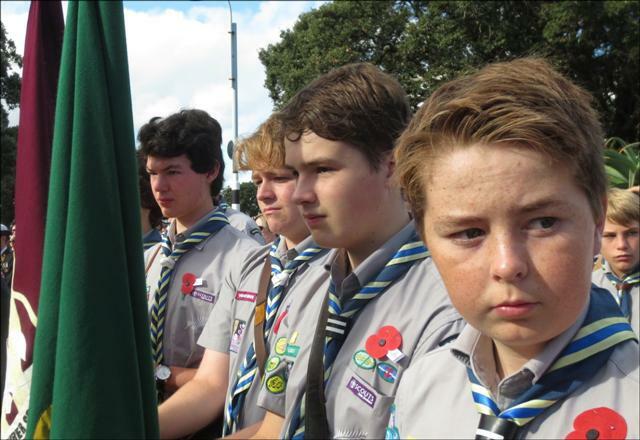 The 1st Devonport Scout Group was founded in 1908. 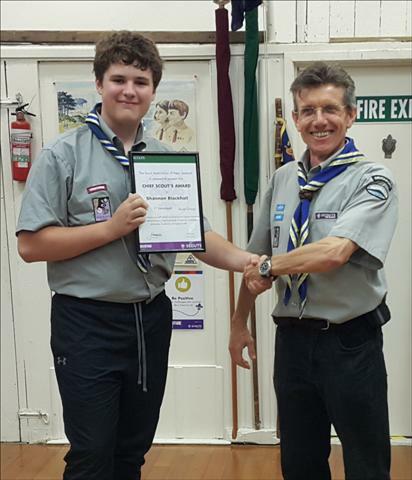 It is one of the oldest Scout Groups in New Zealand and is one of only two scout groups that have been running continuously since that time. At first, the troop met in a shed in the garden of a house in Mozeley Avenue. In 1909, the 2nd Devonport Troop was formed and in 1911, under Rev CT MacLean, Devonport was the first Troop to win the King's Standard for the greatest number of King's Scouts in the Dominion. By 1912, there were five Devonport troops, including a Sea Scout troop and a troop of Girl Peace Scouts. In 1923, under the leadership of AE Knowles, the troop built 'Scoutsville', the Bach on Rangitoto Island which the group still owns today. From 1928-1939, the troop was based in the Bunker at the top of Mt Victoria and after the Second World War moved to The Den in Allenby Avenue in 1946. The group was very strong again during the 1950's and 1960's under the leadership of Nick Morgan, producing a further 21 King's Scouts and Queen's Scouts and winning the Auckland Regional Camping competition four times in five years between 1953 and 1957. 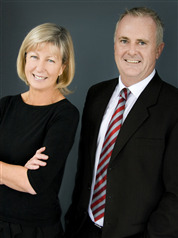 In the centennial year, the group came very close to folding but since 2009 has grown to become one of the biggest groups in New Zealand. From a membership of 3 Cubs at the start of 2009, we now have around 100 Youth Members in the Group, supported by 30 adult leaders and committee members. 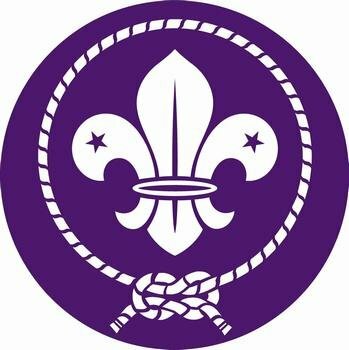 Our Scout Den in Allenby Avenue is also available for hire, for children' s parties and other such social events and is also available for use by community groups, eg: yoga, meditation, zumba, dance etc. Click here for further information on Den Hire. so that they may take a constructive place in society." 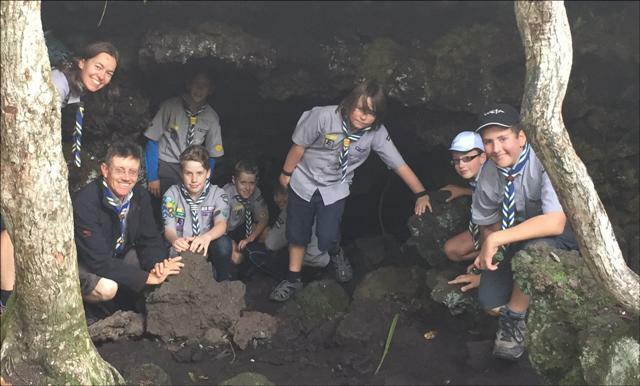 Further thanks are due to the Devonport-Takapuna local board for providing funding to complete the drainage works at the back of the Scout Den in 2019. We appreciate your continued support and assistance. Thanks due also to Painttech for suplying paint for our annual working bee 2019 and freshening up the scout den. With thanks to Pub Charity for funding our purchase of new 12x 12 canvas tents ! And also to Gary Potter and Glenice Taylor of Harcourt's, Devonport for contributions towards tent purchases and to Brian Barraclough of Devonport for his generous funding of the Thorburn Bursary Award.